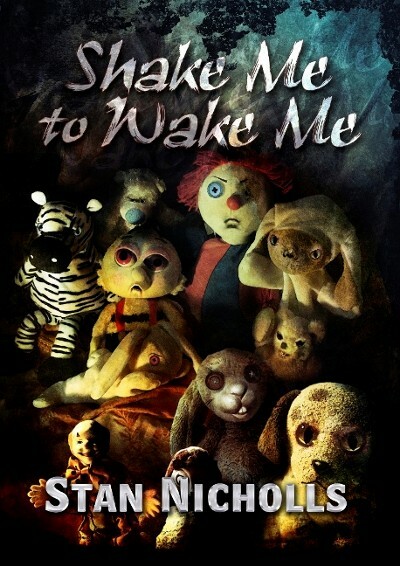 Shake Me to Wake Me features the very best of Stan’s short fiction, as selected by the author. Slipping effortlessly between fantasy, horror, and science fiction, the stories span twenty years of Stan’s distinguished career, beginning with 1993’s “SPOIL” and coming right up to date with “The Gripes of Wrath”, a new story written especially for this collection. Prepare to be amused, prepare to be shocked, prepare to be entertained… Prepare to be shaken.